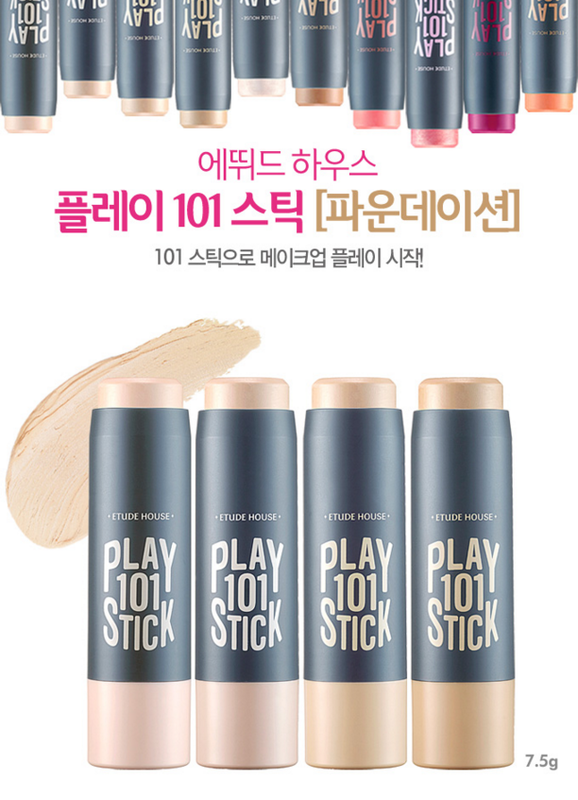 Radiant your Skin Care with the [Etude House] Play 101 Stick Foundation #01 (Fair)! 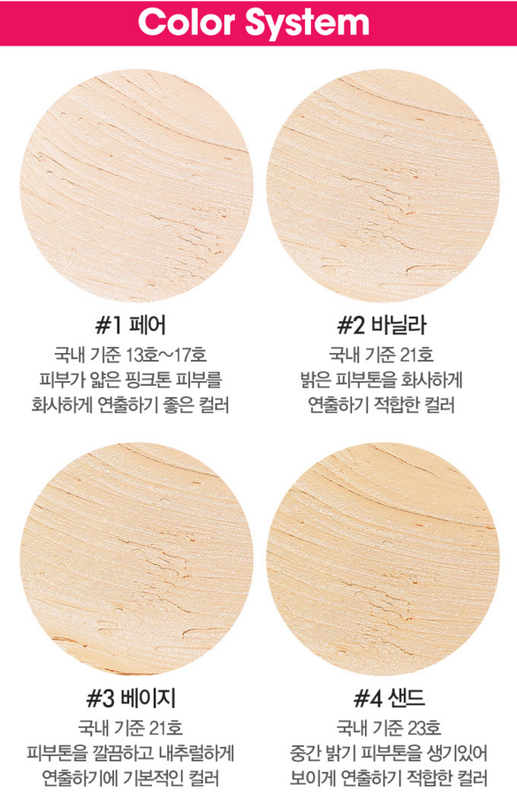 we aim to provide you best korean products to take good care of your skin, including Cosmetics, Makeup, Foundation. Hydra Foundation online. Gently spread a certain amount onto skin by fingertips or a brush. 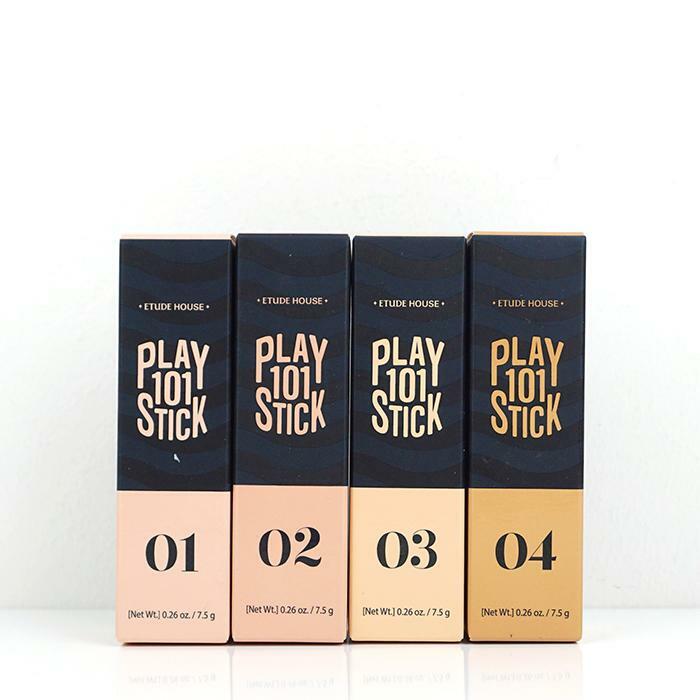 It's a nice foundation stick, easy to blend out.